As revealed by Yahoo Sport FR, AS Monaco are extremely close to landing Japanese international Shinji Kagawa on loan until the end of the season from Borussia Dortmund, according to RMC. Monaco are in advanced negotiations with BVB over a loan agreement that will not include an option to purchase. Kagawa has already given the green light for the deal to go ahead with the Principality side. Yahoo Sport FR believe that talks for this deal accelerated in the last 48 hours and that Monaco Vice President Vadim Vasilyev took control of negotiations, resulting in a positive conclusion at around 01:00 this morning (French time). 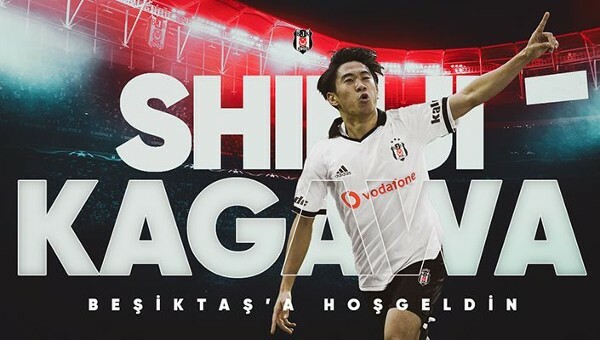 Kagawa is, according to this outlet, expected to arrive in the Principality today and join Monaco’s escape relegation operation. Sky Germany believe that the deal will include an option to purchase, contrary to our colleagues in France. Former Manchester United midfielder Shinji Kagawa is set to join Monaco on loan from Borussia Dortmund until the end of the season, Sky Germany are reporting. The French club will have an option to buy the Japan international who has a contract with the German club until 2020. Kagawa rejoined Dortmund from United in 2014 but has made just four appearances this season. He will be the Principality club's sixth signing of the window following the arrivals of William Vainqueur, Cesc Fabregas, Naldo, Gelson Martinez and Fode Ballo-Toure. 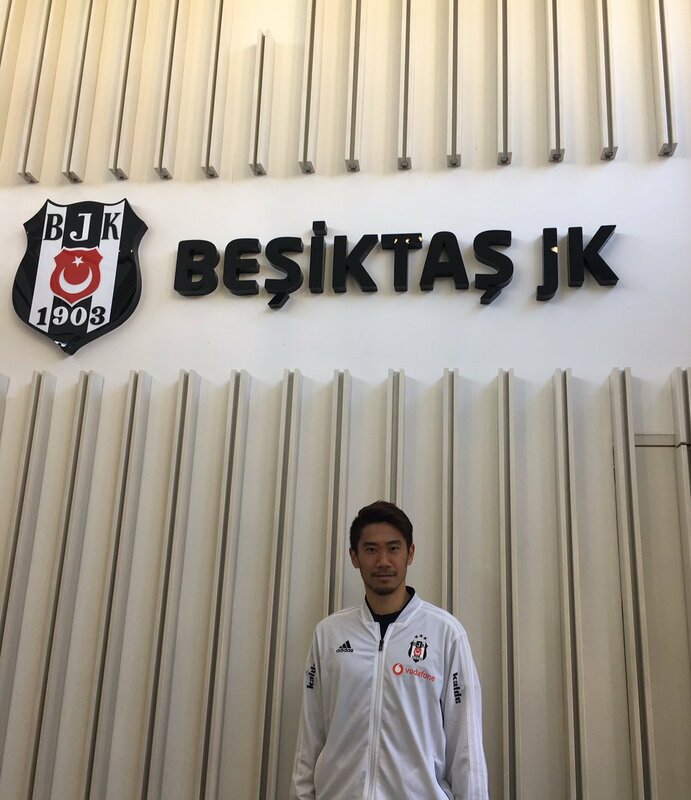 Borussia Dortmund's Japan international midfielder Shinji Kagawa has joined Besiktas on loan for the rest of the season, the Turkish club confirmed. The 29-year-old former Manchester United player had reportedly been a target for struggling French club Monaco. 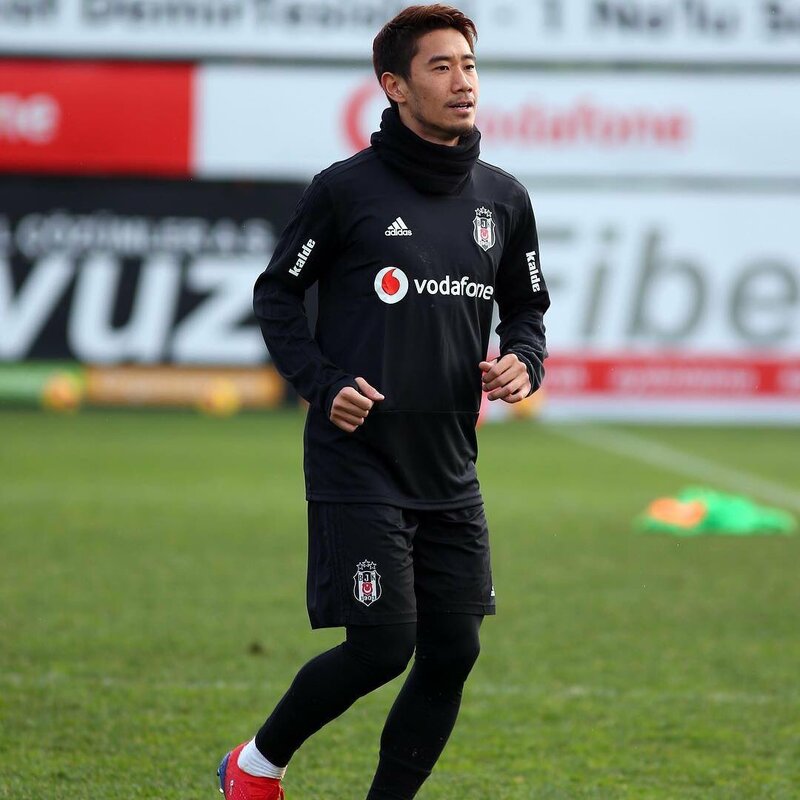 Besiktas said Kagawa would be "a part of its team on loan until the end of the season". Kagawa had earlier passed a medical examination after arriving in the city on Thursday to complete the deal. Turkish media previously reported that the club had the option to buy the player but Besiktas made no reference to this in its short statement. Kagawa helped Dortmund win the German league and cup double in 2012 before spending two years at United. He returned to the German club in 2014, but has fallen out of favour under coach Lucien Favre. I came here with a strong will and motivation. I will do my best to help the team. I’m looking forward to meet the passionate fans of Besiktas!